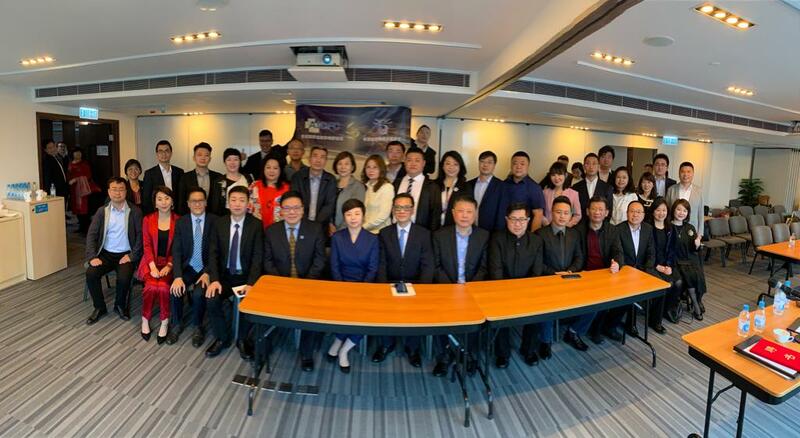 The First Inauguration Ceremony of the Guangdong-HongKong-Macao (Shanxi) Trade Promotion Association ("粵港澳晉商產業促進會") was held on March 24, 2019 in Hong Kong. Dr Owen Chow 周浩雲, Vice President of the Trade Promotion Association, as well as the Chairman of AICFC, presents the welcoming speech at the forum. 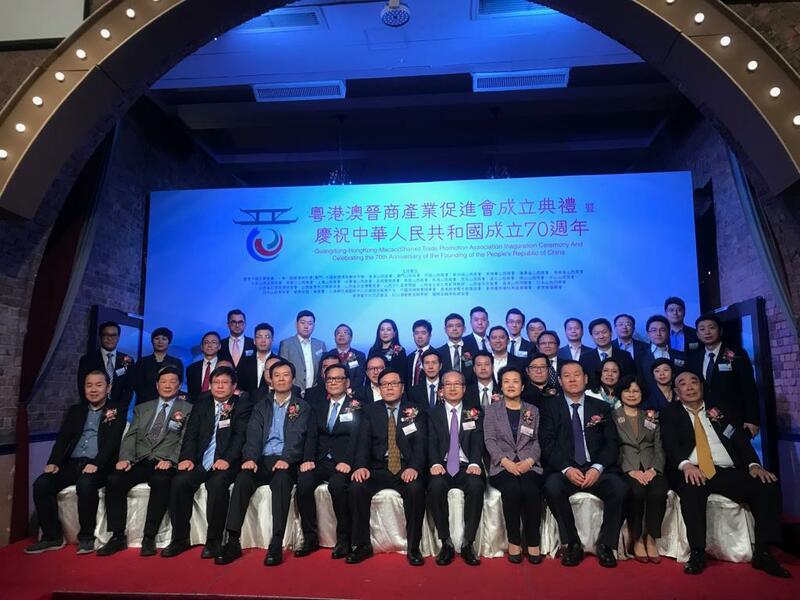 Mr Anthony Yau, Chairman of the Guangdong-HongKong-Macao (Shanxi) Trade Promotion Association presented the speech, stating the importance of the new era of the "Belt & Road". This new national policy also creates uprising opportunities in the Greater Bay Area. In addition, Shanxi Province Overseas Friendship Association, Shanxi Youth Federation also join or send congratulatory message to support this inauguration ceremony.